A gift of a month’s worth of meals, including rice, beans, cooking oil, and a bag of spices. Give hope to the hungry. 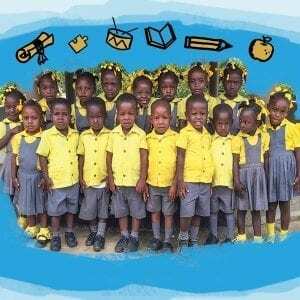 One in three Haitian children is stunted or irreversibly short for their age due to malnutrition. 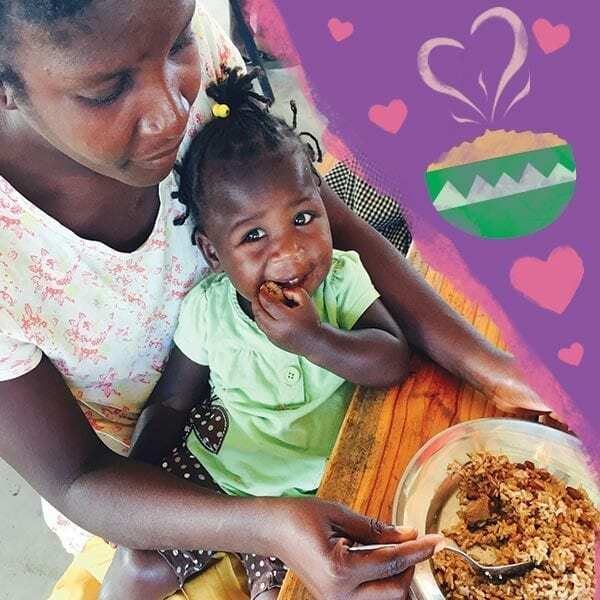 This gift of a month’s worth of meals, including rice, beans, cooking oil, and a bag of spices, helps us break that statistic.